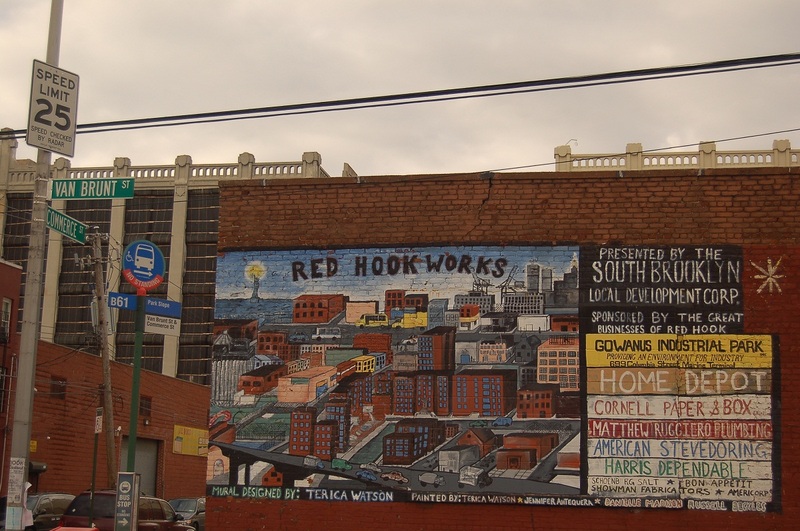 Though one of the oldest neighborhoods in New York, it is only recently that attention has been given to Red Hook’s industrial charm. Waterfront warehouses still make up much of the neighborhood. 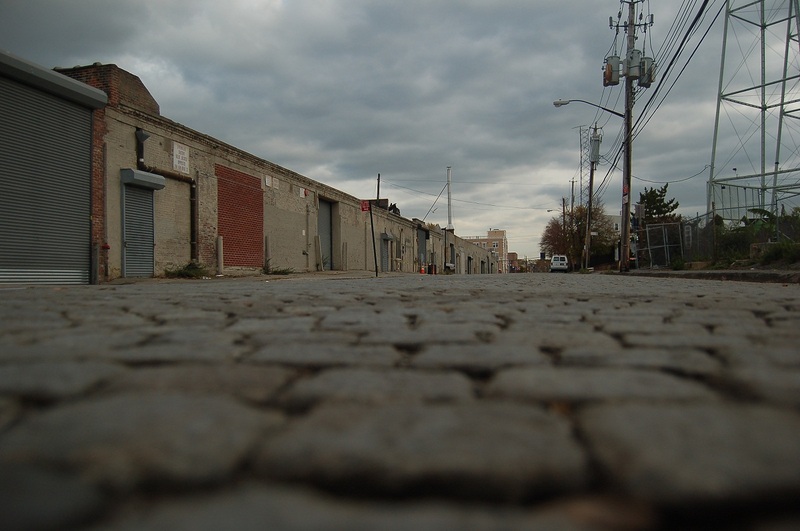 This entry was posted in warehouses and tagged brooklyn, NYC, US. Bookmark the permalink.